What is Severance Pay? | Who is entitled & how is it calculated? The term ‘severance pay’ is often thrown around quite loosely as a way to describe money and other benefits an employee is owed upon termination of their employment. However, severance pay refers to a specific type of payment to which only some employees are entitled. In the event that an employee is terminated without cause, he or she is always entitled to reasonable notice or termination pay in lieu thereof. Termination pay depends on the length of an employee’s service and its statutory minimums are set out in the Employment Standards Act (ESA). On the other hand, severance pay refers to additional pay and benefits meant to compensate long-serving employees for intangible losses (such as seniority) if they are dismissed. Who is entitled to Severance Pay? Not all employees are entitled to severance pay upon dismissal. In order to qualify for severance pay, you must have been with your employer for five or more years. Furthermore, your employer must have a payroll over $2.5 million or have terminated the employment of 50 or more employees within a six-month period due to the permanent closure of all or part of their business. How is severance pay calculated? Severance pay is equivalent to one week’s pay for each year of your employment with the dismissing employer to a maximum of 26 weeks. For example, if you earned $1,000 per week and were terminated after 7 years and 6 months of employment you would be entitled to $7,500 severance pay ($1,000 x 7.5 years = $7,500). When do you receive severance pay? Severance pay must be paid within seven days of the end of your employment or on the your next regular pay day, whichever comes later. It is usually paid in one lump sum but it may be paid in installments with your written permission or approval from the Ministry of Labour. Why is it a good idea to have a lawyer review your severance package? Unfortunately for employees, there is a good chance that the severance package you are offered will be less than your legal entitlements. Your right to reasonable notice will often entitle you to longer notice than that which the ESA provides. Seek legal counsel before accepting a severance package as you may be entitled to more than what is being offered. 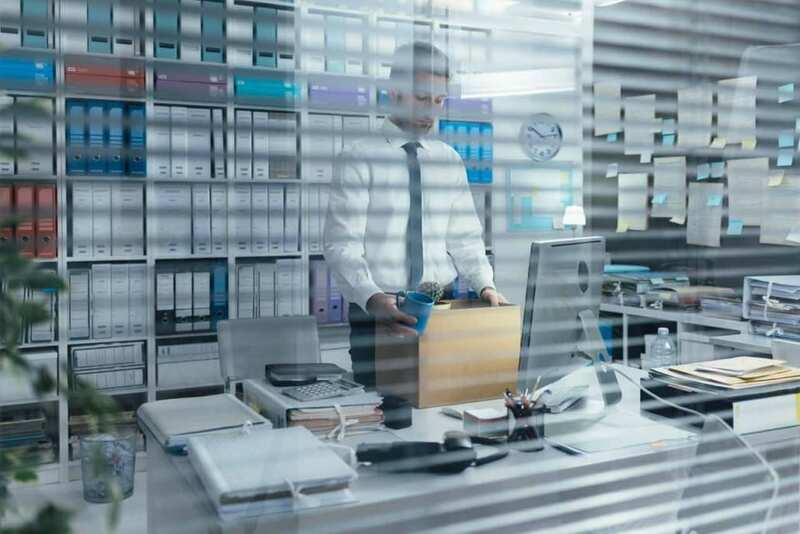 In the event that your severance package falls short of your entitlements, an experienced employment lawyer can help you begin an action for wrongful dismissal. Most cases will result in a voluntary agreement with your employer. However, if an agreement cannot be reached then it will be a judge who will decide your notice period. If you have been offered a severance package from your long-time employer, have it reviewed by the employment law experts at KCY at LAW. We can advise you of your rights and advocate on your behalf to ensure that you receive the settlement you deserve. Call 905-639-0999 to book your consultation. Or, fill out an online form here. 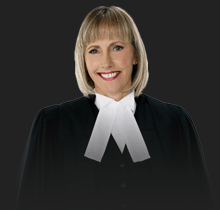 https://www.kcyatlaw.ca/wp-content/uploads/2019/01/What-is-Severance-Pay.jpg 854 1280 Kathy Chittley-Young https://www.kcyatlaw.ca/wp-content/uploads/2018/01/KCY-at-LAW.svg Kathy Chittley-Young2019-01-24 03:32:242019-01-24 03:32:24What is Severance Pay?